Well, here it is! The highly anticipated, first ever Fritz Fargo adult comic, for sale now! Fritz and Ed grow closer in this raunchy and fun expansion of the bathroom scene from Light My Fire. 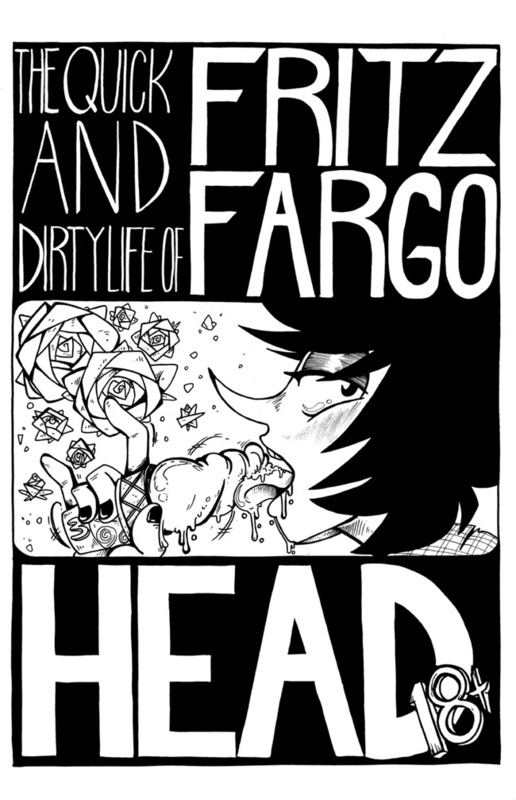 HEAD is six pages of quality, full frontal, high res, black and white comic art.